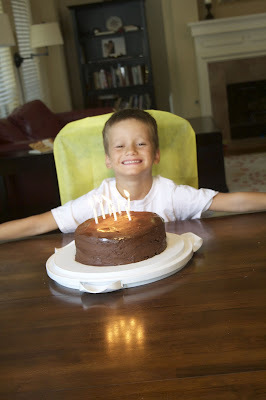 My oldest son turned 7 this past weekend. 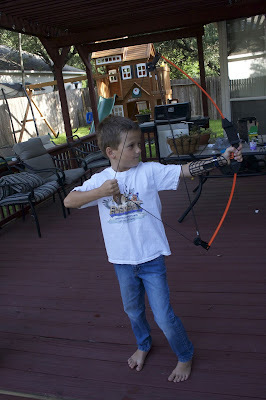 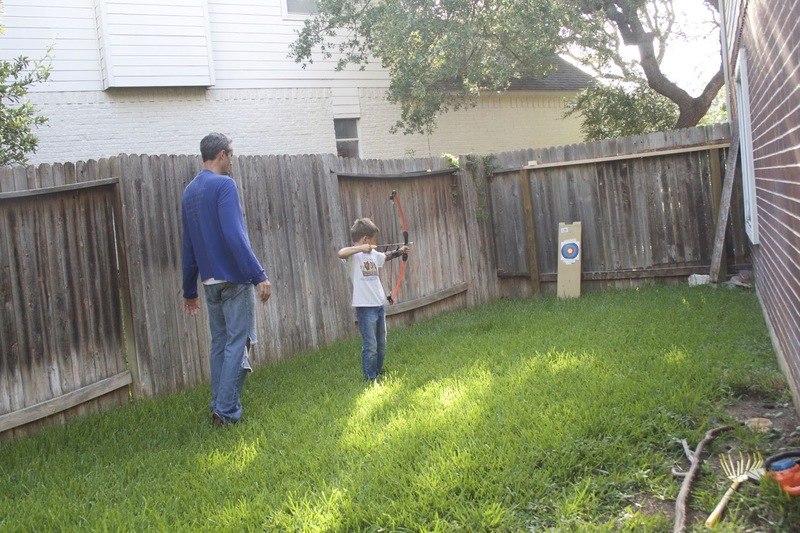 So naturally, we bought him a real bow and arrow. Every boy needs one, right?